The petitioner had moved the court seeking directions to the state to provide free treatment for his son suffering from a rare lysosomal storage disorder called Pompe. The only treatment available for the potentially life-threatening disease is enzyme replacement therapy, which involves a cost of about Rs 50 lakh per annum. As per the case facts, as the manufacturer’s charitable programme, under which the patient was being treated till now, was likely to be terminated soon, the family sought urgent external assistance. Given their meagre income, the treatment costs were beyond their means. Disappointed by the State’s response to his request, which offered assistance, excluding the cost of drug, and an amount of Rs.1 lakh from the Chief Minister's Relief Fund, the father filed the writ petition seeking directions to the State to provide enzyme replacement therapy to the son of the petitioner free of cost citing the state’s obligation under Article 21 of the constitution to preserve life of its people. The State had expressed helplessness in the regard citing budgetary constraints and contended that if all the patients suffering from the rare disorder were given free treatment, other patients availing health services in government hospitals would suffer due to resource crunch. The State’s contention was, however, dismissed by the court which held that, ‘State is certainly obliged constitutionally to make adequate provision for their treatment, for, no Government can say that it will not treat patients with rare diseases due to financial constraints’. Justice Kumar acknowledged the fact that resources of the state were to be utilized for several other purposes as well and for that reason the state has to ‘make provision’ for the same. 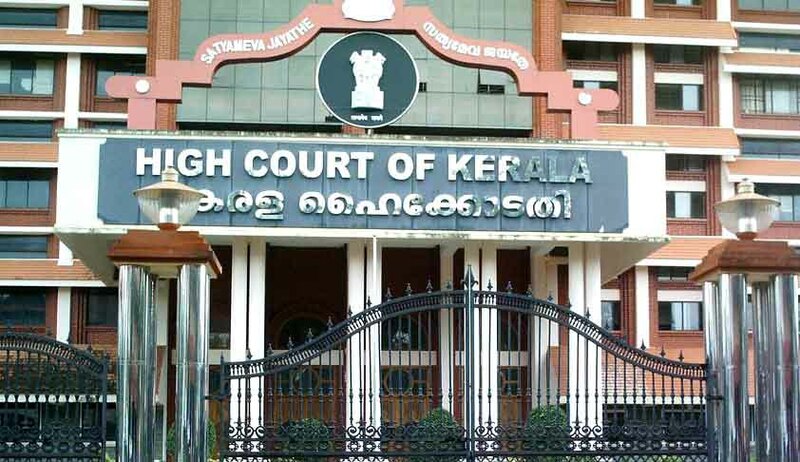 The court advised the state to utilise Chief Minister’s Relief Fund and tap into resources of NGOs and charitable foundations for the purpose and highlighted the need for an ‘initiative’ that has to emanate from the state. The State government was, thus, ordered to extend enzyme replacement therapy to the son of the petitioner in one of the government hospitals or in any other hospital, if the facility is not available there, as and when required, free of cost. The court observed that given the rare disorder inflicts 5.5 lakh children born in the State in a year, there is no justification for the grievances of the state related to allocation of funds and purchase of expensive medicines. Viewing the cases separately, the expenses required for the treatment is very negligible when compared to the resources of the State, stated the court. The court stressed on the fact that Article 21 of the Constitution casts an obligation on the state to preserve the life of every citizen and it being a settled fact that the right to health and medical care is a facet of Article 21, the State is duty-bound to extend medical assistance for preserving human life. The international covenants to which India is a signatory, including the Child Rights Convention, the UDHR and ICESCR etc, were highlighted with their relevant sections to reiterate the point that it is obligatory for the State to ensure health and well-being of its citizens. It was also pointed out that while several countries like the United States, Japan, Australia, and Israel and members of European Union have policies in place to ensure affordable treatment to patients suffering from such rare diseases; no serious efforts have been done in the direction in India.